Can a cook change his country through his food? 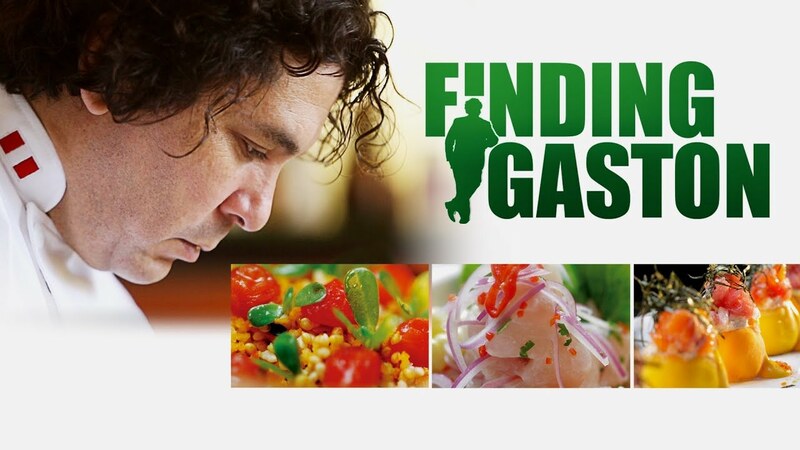 FINDING GASTON follows acclaimed chef Gaston Acurio, founder of the world-reknowned restaurant group La Mar Cebicheria and the man largely credited with popularizing Peruvian cuisine across the globe, to find out the stories, inspirations, and dreams behind a man on a mission to change his country with his food. Join the culinary journey into the world of Peruvian cuisine to discover the power of food in Peru, and around the world. "Perez’s enthusiasm is infectious, and Acurio’s support of indigenous farmers and fishermen laudatory; combined with attractive lensing, what more does a culinary documentary need? "